"Once upon a time, there was a monk named Brother Heinrich." 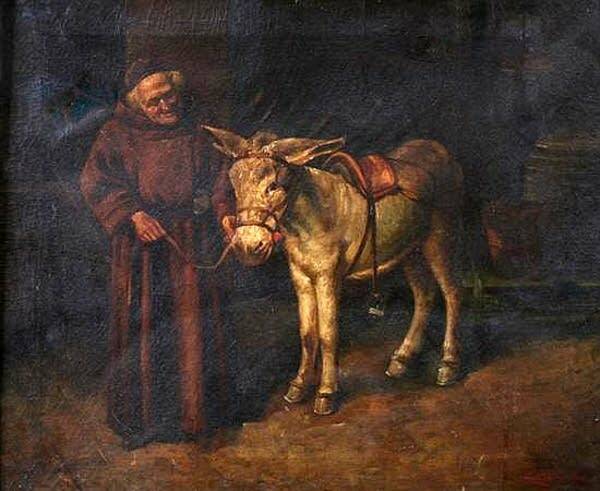 That's the opening of John Rutter's fable, which also involves a donkey named Sigismond, a Christmas celebration at the monastery, a hard-to-please abbot, and of course music. Told with warmth and droll humor, "Brother Heinrich's Christmas" has become a holiday favorite. Listen on Tuesday, December 20 at 7:00 p.m. 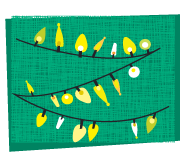 This feature is part of Classical Minnesota Public Radio's Holiday Programming.